Summer may be coming to a close soon, but local residents can still squeeze in a few more days at the pool before the fall sets in. City officials today announced that Wilson Park Pool will remain open through Sept. 3 this year. The pool is currently open Monday-Friday from 11:30 a.m. until 8 p.m., and on Saturday and Sunday from 1-6 p.m. The pool hours will change beginning on Aug. 13. 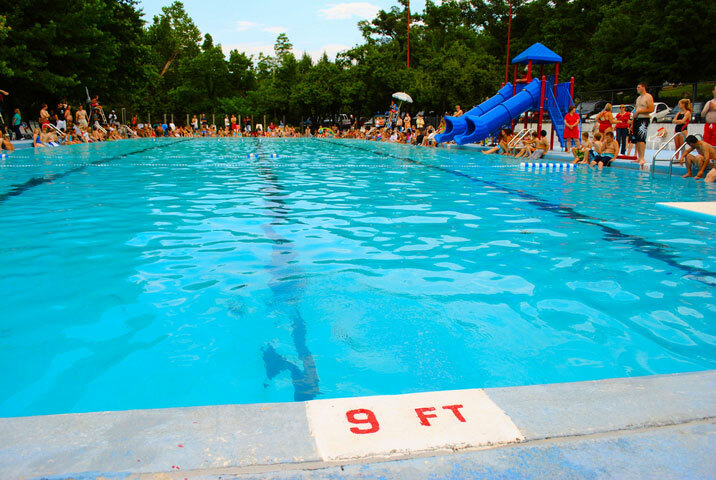 The new hours will be Monday-Friday from 4-7 p.m., and Saturday and Sunday from 1-6 p.m. On the final day of the season (Sept. 3) the pool will be open from 1-6 p.m.
For more about the Wilson Park pool, fayetteville-ar.gov.